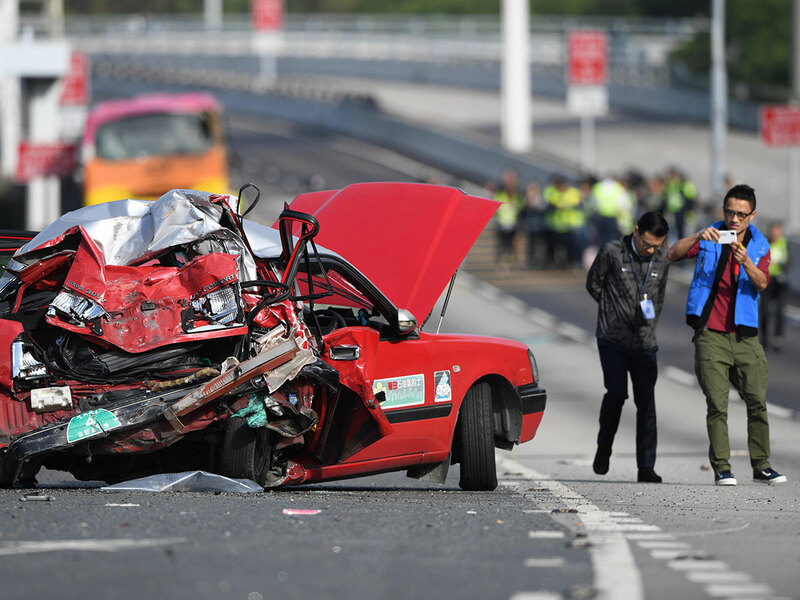 Geneva: Road accidents kill someone every 24 seconds, with a total of 1.35 million traffic deaths around the world each year, the World Health Organization said Friday, demanding global action. These deaths are an unacceptable price to pay for mobility. There is no excuse for inaction. This is a problem with proven solutions.